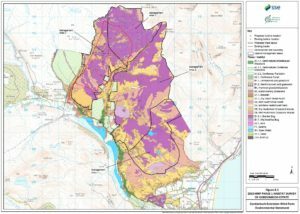 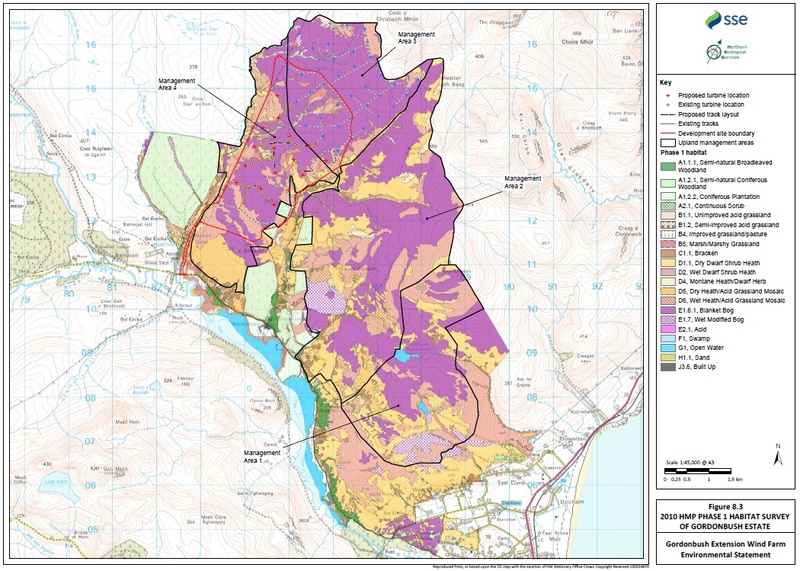 Vegetation survey is undertaken for a variety of purposes, including baseline data collection for impact assessment, natural resource inventory collation and post construction monitoring. 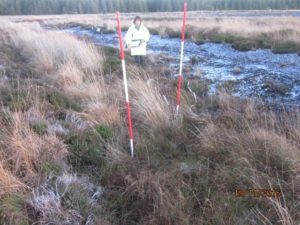 We can also provide freshwater and marine survey by drawing on our network of experienced subconsultants. 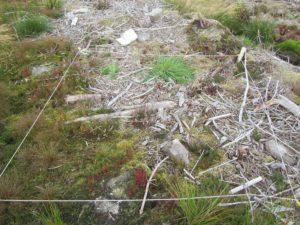 Permanent plot quadrat surveys of regenerating vegetation on post-felling sites at Gordonbush, Griffin and Burn of Whilk wind farms.